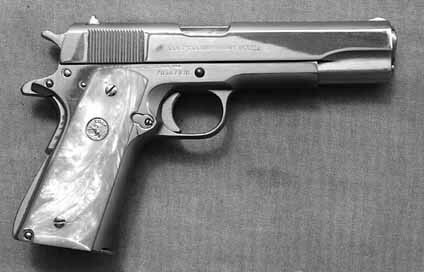 The Series 70 Colt Government model pistols were introduced in the 1970’s as an update to the aging M1911A1 pistols. The series 70 handguns are differentiated from the series 80 models mostly by the fact the series 80 pistols incorporated a firing pin block. The firing pin block is a much debated device as many people feel the block is needed. Some people feel the series 70 is an acceptable solution, though no one seriously makes the argument that the 70 is safer.